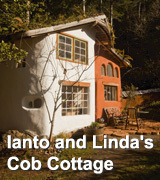 Natural Building Books about Off-Grid Solutions. 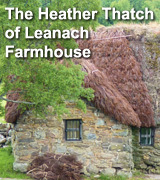 This is a small but growing collection of books devoted to natural building techniques and solutions for water and power supply and treatment. William Kamkwamba tells his windmill story. "I looked at my father and those dry fields, it was a future I could not accept... I went to the library and read books, especially physics... A book said windmills can pump water and create electricity." William, driven by a situation he could not accept and without a scientific education, built a windmill out of scraps so that he could irrigate his family's land so they would never have to suffer again the terrible famine in Malawi in 2001. By building an extra efficient heating system you will be one more big step off the treadmill and your move to self-sufficiency and true wealth. 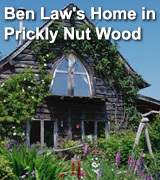 In short, this book would be extremely valuable to those contemplating a wood heating system of any type, but it is a must for those seeking 90% efficiency from a wood-burning appliance for home heating. 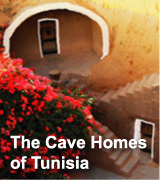 Step-by-step pictures are invaluable to help the reader actually build their own stove. 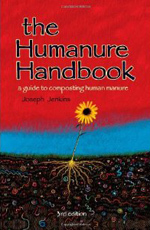 The most comprehensive, up-to-date and thoroughly researched book on the topic of composting human manure available anywhere. 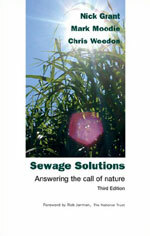 It includes a review of the historical, cultural and environmental issues pertaining to "human waste," as well as an in depth look at the potential health risks related to humanure recycling, with clear instructions on how to eliminate those dangers in order to safely convert humanure into garden soil. 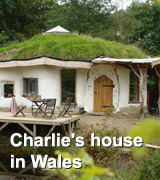 Written by a humanure composter with over thirty years experience, this classic work now includes illustrated, step-by-step instructions on how to build a "$25 humanure toilet," a chapter on alternative graywater systems, photos of owner-built humanure toilets from around the world, and an overview of commercial composting toilets and systems. 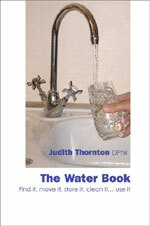 For anyone setting up a complete water system from scratch, The Water Book is the definitive guide to managing your H2O. 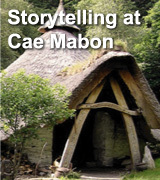 Covering all the potential sources of water, this book shows you how to find, connect, maintain, treat and store water, making it safe to drink in the most environmentally sound way possible. examines alternatives to the flush toilet, how to manage your household's output of sewage, conserve water, and turn a potential pollutant into a nutrient for use in improving the environment. 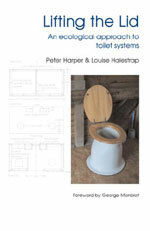 It includes chapters on the biology of breakdown, how to choose a composting toilet, maximising septic tanks, utilising grey water in the garden, and designing twin-vault toilets. 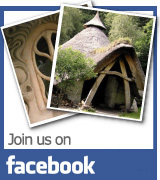 Covers: reed beds, septic tanks, cesspools, waste stabilisation ponds, how to collect and use urine and the water from kitchen and bathroom and composting toilets.